Being a stay at home parent is a full time job! So it's great to hear that this husband totally appreciates everything is wife does for her family. Being a stay at home parent can be one of the most taxing jobs around, what with the early starts, the endless whining of your name and no clock-off time to look forward to. It's a full time job! Which is what makes this husband's touching message to his stay-at-home wife so special. Scott Douglas had been having a hard day at work and was grateful to be able to switch off and come home. That's when he realised the amount of work his wife Kate really puts in to looking after their two young sons. He realised that she doesn't get to clock of and relax. He decided to write the message after Kate left the house for a breather from a busy, hectic day with the boys. "Some days I get home and see my beautiful wife worn out, tired, frustrated and overwhelmed by the challenges of being a mum," he began. "Unlike me she has no set hour to clock off or rewarded with overtime or bonuses for all the extra work and effort she has put in during the day. She doesn't accumulate sick leave , Annual leave or long service , no weekly super or weekend , no looking forward to a public holiday to shorten her week." He took in to account her busy daily routine and although it might be a stressful day for mum, it is definitely having a positive impact on their sons' lives. He wrote: "You packed a lunchbox for 1 to go to daycare which you questioned "is it healthy enough , will he still be hungry" whilst balancing another on your leg , arm , shoulders . You dropped off at daycare where you sat for an hour comforting him because he was having a bad day, letting him know mum will always be there." He concluded with a beautiful passage about even though mum might be having a bad day, the boys are having a great day. "So when you see a bad day, I see an amazing women who never calls in sick, never quits, never turns her back on the hard days and who has the power to go to bed knowing it will happen all again tomorrow," he wrote. 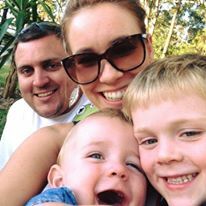 "You are an amazing and fabulous mother, Even though it doesn't seem like it, you are the greatest thing in these boys lives and we love you, for everything you do..."
Kate was so overwhelmed with Scott's message she posted it to the Facebook page of mummy blogger Constance Hall, who in turn shared the post. 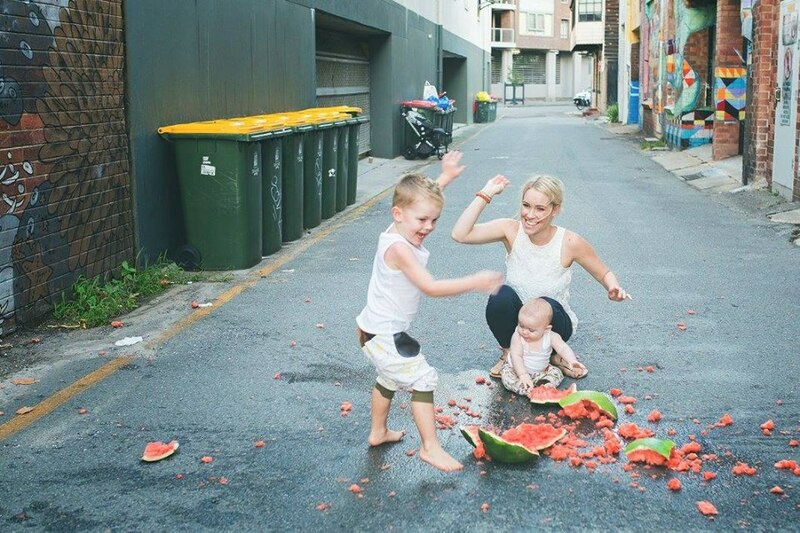 She wrote: "So I had a hard day with my 2 boys yesterday when my husband got home I was defeated. They won. I went out for a few hours and he posted this. ALL queens need to know they are appreciated." It has since received over 50,000 likes and shared over 10,227 times. If you are a stay at home parent, just remember you are appreciated and your family love you!